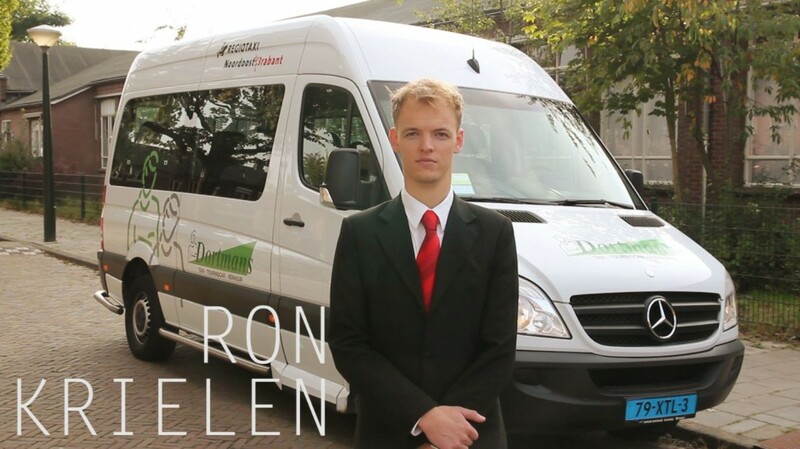 Ron Krielen is a social designer and a taxi driver. He spent five years driving a taxi for elderly and disabled people. En route, he would get to know them and their individual situation. He realized that this kind of personal contact gave him a better insight into possible solutions than many of the healthcare providers who were actually assigned to each case. Why not banish the bureaucracy faced by many of his passengers, and get them in the car with the very people able to help them? Two hats is a system that enables the taxi driver to highlight and connect relevant problems of the passengers to the people that can resolve it, in order to offer quick and thorough solutions. 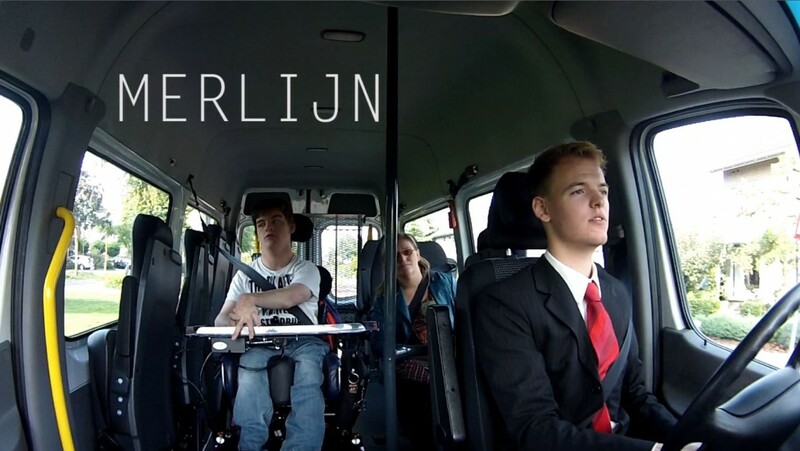 Its first initiative consisted of articulating the situation of a disabled young man (Merlijn) in an understandable and simple way, to accelerate an otherwise long bureaucratic process. In this case, Ron Krielen did a short film that showed Merlijn's character and how he needed a wheelchair adapted to his particular condition. The video was sent to Merlijn's healthcare providers and he received an appropriate wheelchair in less than 3 months. Finding solutions for relevant problems of elderly and disabled people. Creating a new system to address the real difficulties of this population and highlight them in an effective way. Two Hats connects passengers with specific problems to the people that will have the solution. Each initiative could become a strategy to deal with that specific kind of problem. Merlijn has got an appropriate wheelchair and an adapted program of activities better related to his character. Taxi clients, elderly and handicapped people in general.